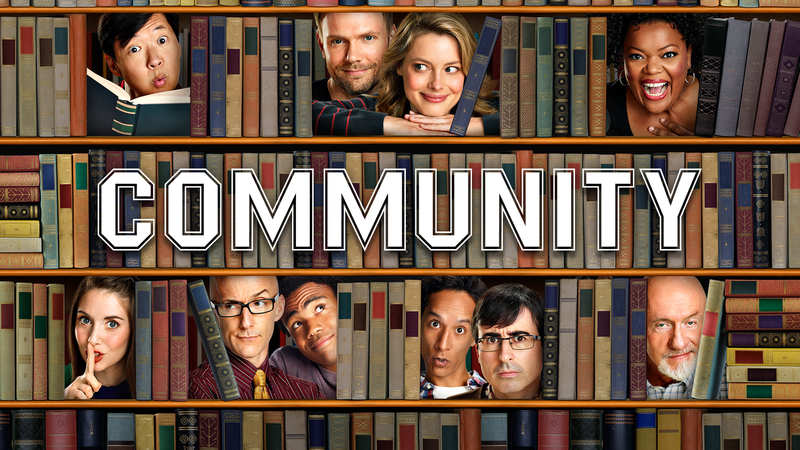 “Community” has officially been cancelled. For a few seasons already it’s been on and off the ledge, but every year they got one step closer to their goal of six seasons and a movie. Well, that ended today, as they were cancelled after their fifth season. In reality, I am not terribly upset that it won’t be on anymore…but on the flip side, I always enjoyed watching it (minus a few episodes). So until the next epic paintball war breaks out on some show…I’ll just have to settle for reruns.